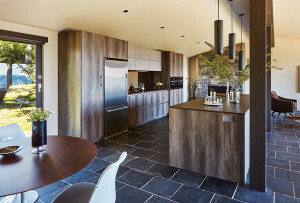 The Irish-made pieces commemorate victims and first responders. 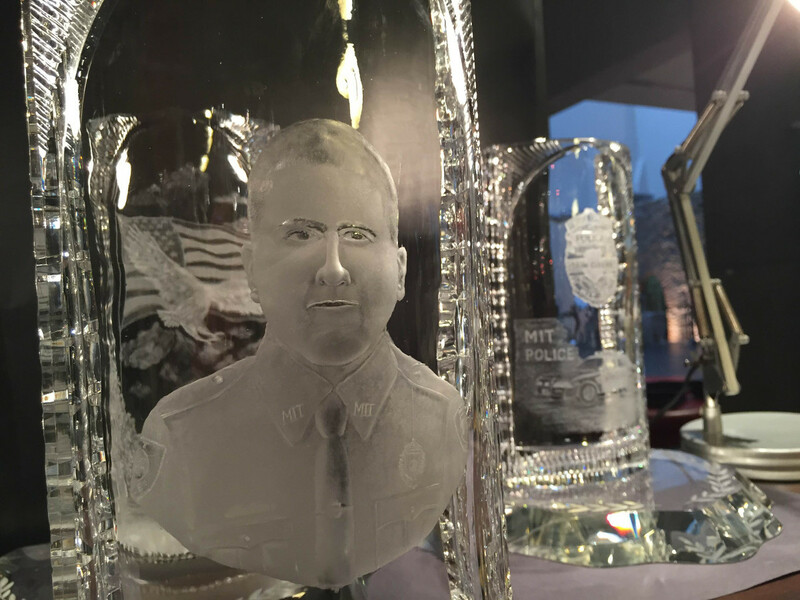 By Kyle Scott Clauss·	 2/8/2016, 3:07 p.m.
Two glass sculptures commemorating first responders and victims of the 2013 Boston Marathon bombing will be unveiled at MIT in April. 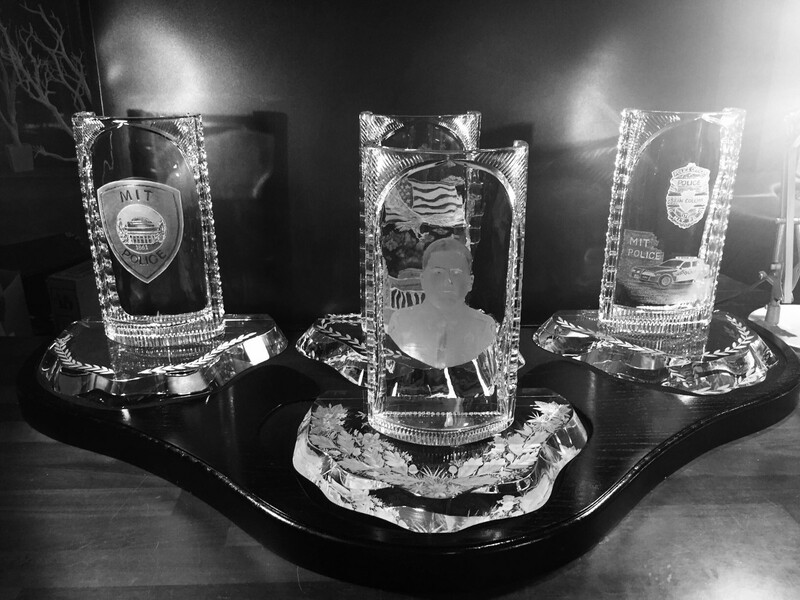 The 2013 Marathon Tribute Memorial Committee, a nonprofit based in Brewster, commissioned the pieces from master engraver Sean Egan of Waterford, Ireland. The first will honor MIT police officer Sean Collier, who was ambushed and killed by Tamerlan and Dzhokhar Tsarnaev three days after the terrorist attack at the finish line. The engraved portrait of Collier alone took Egan 60 hours to complete. The second piece will honor the “victims, first responders, volunteers, and countless others around the world who were touched by the tragedy earlier in the week,” according to a release. The sculptures will be presented to MIT Police and the City of Boston at an April 15 ceremony held at the MIT Endicott House marking three years since the attacks gripped the city. Boston Mayor Marty Walsh, Gov. Charles Baker, and Waterford Mayor John Cummins are expected to join Egan at the unveiling. “I am honoured to have been chosen to complete this commission by the Committee and I would like to thank them for placing their trust in me,” Egan said in a statement. MIT unveiled its own 190-ton granite monument to Collier last April, designed by the head of the school’s architecture department, J. Meejin Yoon. You can donate to the Memorial Committee here.